As Palestine's statehood bid overshadows most proceedings at the UN General Assembly, Moscow has called on the US not to use its veto power to block the application, arguing that Palestine has the right to a UN membership. 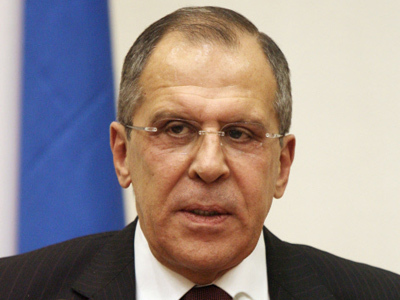 The Russian Foreign Minister, Sergey Lavrov, has said that the US should not get in the way of that aspiration for any country. “We think that it would be preferable to sit at the negotiating table first, but neither side is ready for it, because there’s no agreement between them. We think that one mustn’t deprive the Palestinian administration of the right to ask the UN Security Council to speak out on its statehood bid,” Lavrov noted. Meanwhile US President Barack Obama is scheduled to meet Palestinian leader Mahmoud Abbas ahead of the upcoming Middle East diplomatic clash. The talks were not planned earlier. The White House said Obama will meet Abbas at 22:00 GMT on the sidelines of the UN General Assembly on Wednesday. Obama is also scheduled to meet Israeli PM Benjamin Netanyahu earlier on Wednesday. 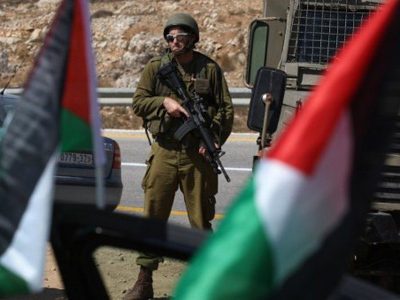 "With both the Israelis and the Palestinians, the president will be able to say very directly why we believe action at the United Nations is not the way…to achieve a (Palestinian) state," Deputy National Security Adviser Ben Rhodes told reporters. Last year speaking at the UN General Assembly, President Obama said that he hopes to see Palestine as a sovereign state by 2011. 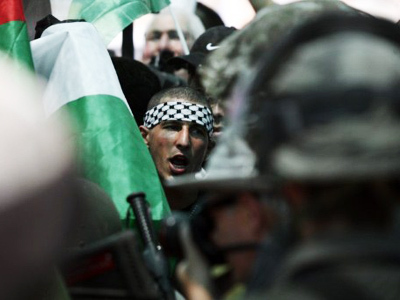 However, now the US is backpedalling and threatening to veto the hopes of the Palestinian people. 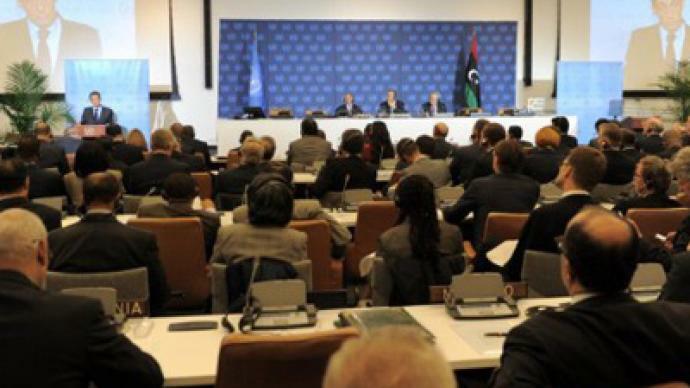 Also on Tuesday more than 60 heads of state gathered at a high-level meeting on Libya. It gave the US president the opportunity to point out what the US sees as a success, and the progress achieved in the country. Barack Obama has promised the NTC the world will stand with the Libyans and provide help for the “new Libya.” He also pointed out that the world is now a safer place and Libyans are in a much safer position after Muammar Gaddafi’s removal from power. However, many countries believe that NATO and the US have acted outside international law by forcing military conflict to exacerbate an already dangerous situation that was taking place in Libya. Many say that NATO’s military intervention and attacks have led to unnecessary deaths and injuries that would have not taken place otherwise. 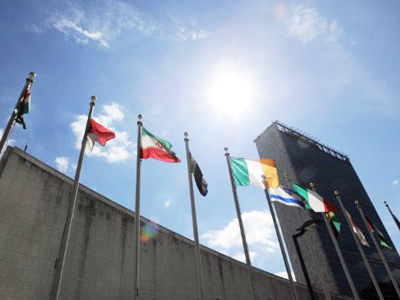 On Wednesday, diplomatic talks are to continue with heads of state addressing the UN. And with Obama meeting the Palestinian leader there is a slight chance that the story may see some developments. 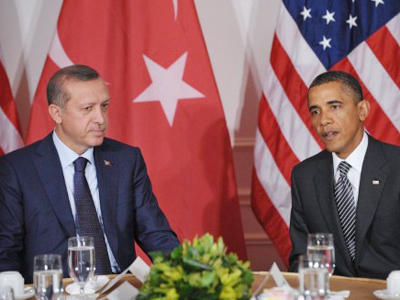 Hard bargaining ahead: Turkey set for new role in Middle East?